Standing in front of a shelf full of boxes with lovely models, you might be tempted to choose thecolor on the basis of a picture only. Before you do so, however, mind that the color might be dramatically different on your hair. To avoid a bitter disappointment learn how to decipher numbers on your hair color box. In front of the box, and sometimes also on the top, you will find usually two-or three-digit number. For example, the color called champagne blond is designated by 9.13.
across a color with two-digit color depth number. 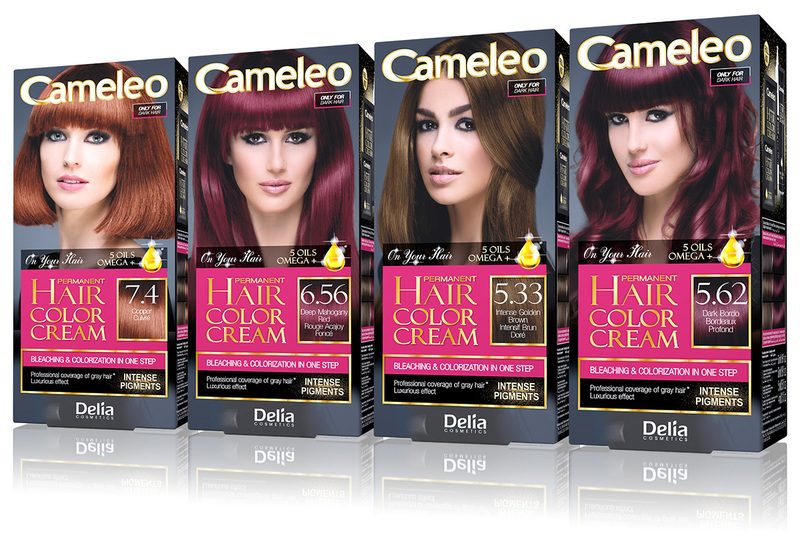 For example double six in 66.56 (wild plum) means that the level of dark blonde is higher and the color will be stronger. Separated with a dot from a level number is a tone number. It determines how warm or cool the final color is. For example 7.3 code (hazelnut) means that the color is blonde with golden highlights. Sometimes there is also a secondary tone. For example 9.13 is a very light blonde with a blueish tone and a hint of gold. This key is in accordance with International Color Chart and is universal for all hair color producers. 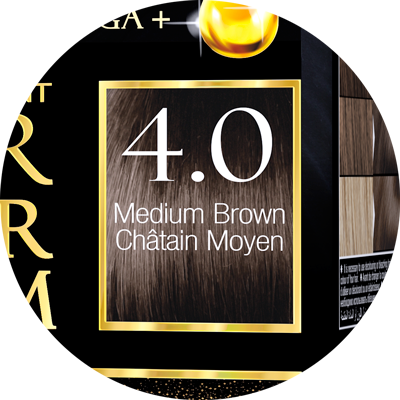 But of course don’t expect the names such as “blonde with copper tone and a hint of gold” to appear on the box. Instead you will notice much more attractive “champagne blond” or “pearl blond”. Another important designation on the hair color box is the level of permanence. Temporary colors last up to 8 shampoos and wash out easily. You might choose between gels, mousses, coloring shampoos, foams, creams and hennas. These products will sufficiently deal with your first gray hairs. But it’s not possible to radically change the original hair color, because such products don’t contain oxidative agents. They are, however, perfect for refreshing or deepening the color. Basically, for everyone. Temporary hair color is ideal for teenagers and young women who are willing to experiment with colors but are not brave enough to try permanent hair color. And for people of all ages who favor safe coloring, which won’t affect the hair structure. Semi-permanent hair colors last up to 28 washes. Some of the ingredients and colorants can penetrate hair, so the effect is longer-lasting, but still, semi-permanent hair color products are unable to make your hair lighter. They are, however, suitable for balayage, highlights or ombre. If you are a mature woman in your thirties or forties who fights first gray hairs but don’t want a fully-chemical color treatment, this product is for you. Semi-permanent hair colors are safer and less risky. 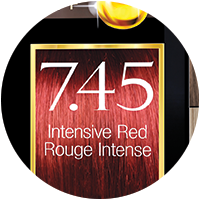 Permanent color is the most popular group of products with hair-color users. The range of colors is very broad and the possibilities are practically limitless. Permanent color products penetrate hair and stay inside the cortex, interacting with melanin, hairs natural pigment. They are able to cover grays up to 100%. For everyone, but especially recommended for women in their forties and fifties when hair becomes dry, brittle and is considerably covered by grays. Due to the poorer condition of hair at this age, it is important to choose products with in-built nourishing treatment, for example marula or argan oil extract. Important: Gray hair is the most demanding type in terms of coloring. It is devoid of melanin, but instead has a thick keratin layer, which makes it stiff and difficult to penetrate. 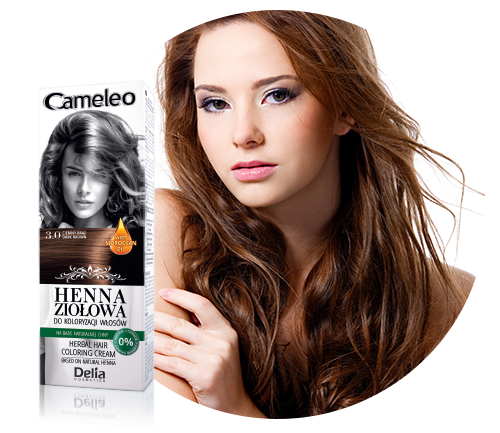 Permanent hair colors with ammonia content are the only products that can effectively deal with gray hair. To sum up, go shopping equipped with necessary knowledge, and don’t let yourself be misled by pictures on the box!